Three weeks in Wales, Part 2: Places forgotten, places remembered. 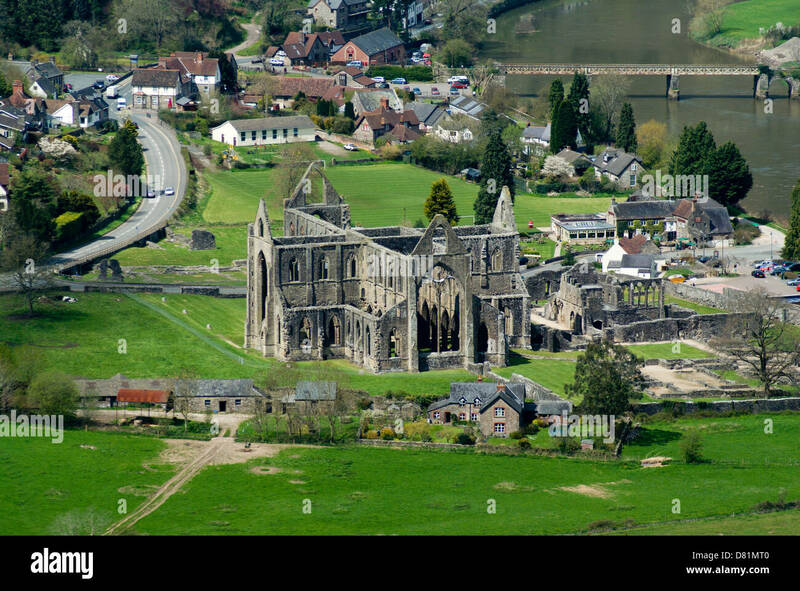 Yeah, Tintern Abbey, another World Heritage Site. One of those places where you can feel almost a thousand years of history surround you, wrap you up, hold you close. To walk in that space is to somehow find a part of yourself you never knew was missing. There are a number of places in Wales which make me feel that way. Probably why I keep going back there. See, I had been there multiple times before … through the technological miracle of Google Streetview. I was fairly sure that I could get us there without reference to a map. St Anne’s Well, also know as the “Virtuous Well”. We drove on to our B&B accommodation in Cardiff. Dewi and Dwynwen, and their eggs (since hatched). 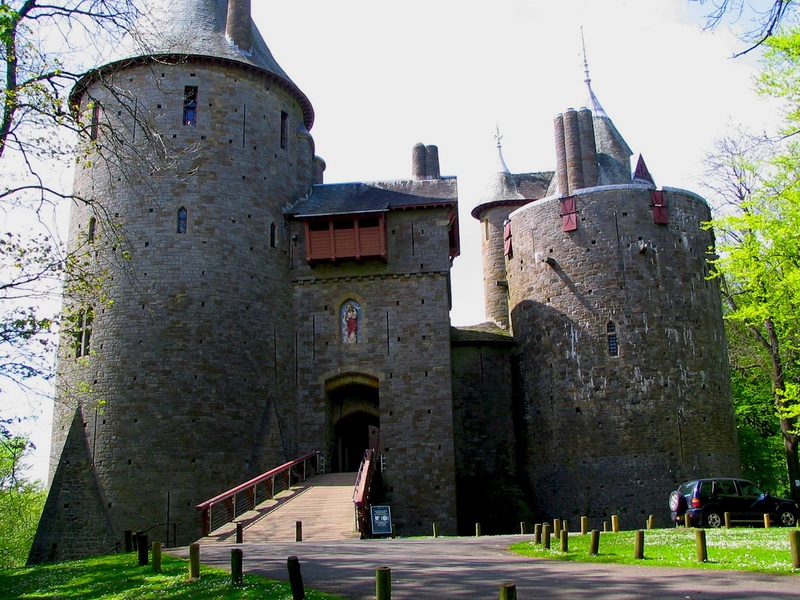 We’ve been to Caerphilly previously, but it is always a great place to visit. 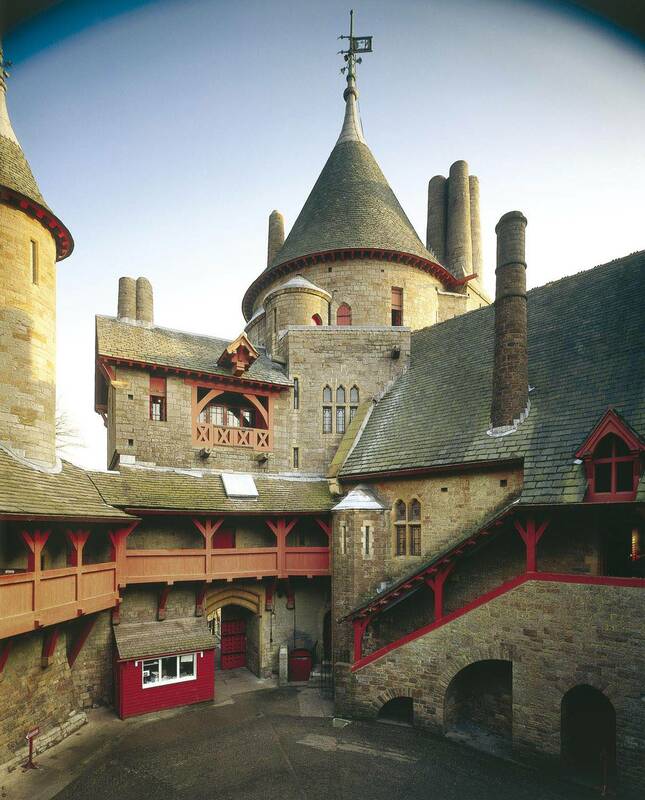 And this was the first real castle for my sister and her family, who were impressed with the size and scope of the fortress, even though it had been slighted during the English Civil War. Out for a stroll along the top of one of the towers. … or a few moments rest. We left SE Wales, and headed west, to our B&B in Kidwelly.